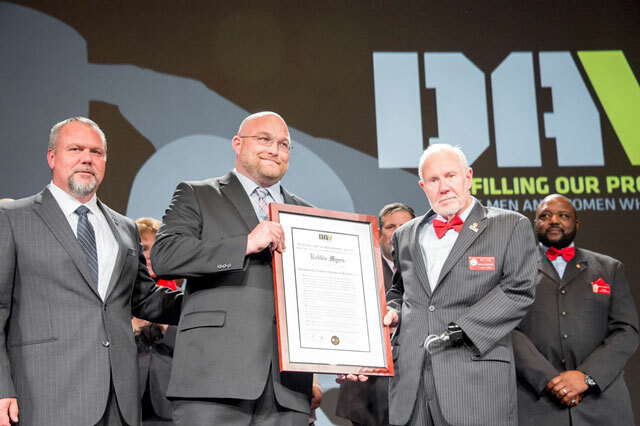 New Yorker Robbie Myers, a combat-injured Army veteran of Operation Enduring Freedom, was named as DAV’s 2015 Outstanding Veteran of the Year. 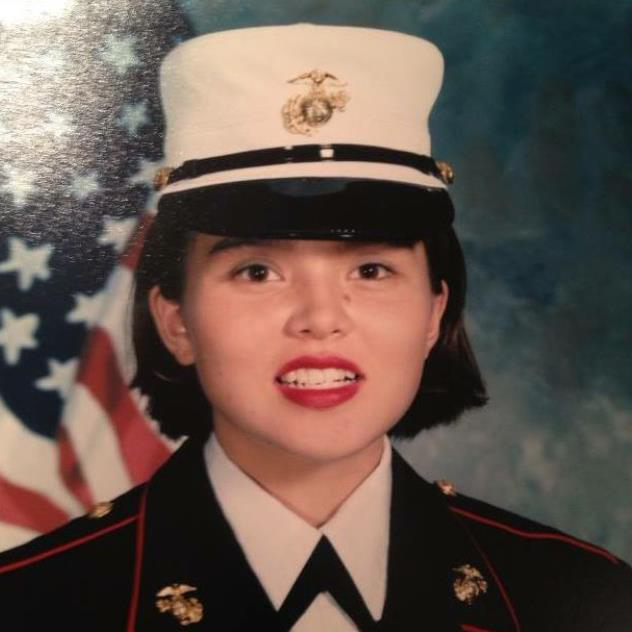 As severe illness overtook this Marine Corps veteran’s life, she worried first about her three children. Thankfully, DAV was there for her so that she could care for her kids as well as her health. As a DAV member, you stand with veterans and their families like those in your city, helping to carry them through the toughest times. The DAV National Convention welcomed the Department of Veterans Affairs Secretary Robert McDonald. He addressed several issues veterans are facing. These organizations are joining forces to give back to ill and injured veterans, with donations from the new DAV USAA Rewards™ Credit Card. DAV has awarded the $5,000 Arthur H. and Mary E. Wilson Award to Veterans Healing Farm, a disabled veteran-owned nonprofit based in Hendersonville. Ford Motor Company is donating seven Ford Flex utility vehicles to DAV, extending a strong relationship that has assisted disabled military veterans for 93 years. This November, walk, run, roll or ride to honor our nation’s veterans. Entering its third year, the DAV 5K has now grown to three cities. Why DAV supports the Military and Veteran Caregiver Services Improvement Act of 2015. As Americans take a summer break this season for a little rest and relaxation, you and I cannot forget our disabled veterans. They never get a vacation from the pain and worry of health sacrificed for freedom. As a DAV member, thank you for supporting DAV’s wide array of beneficial programs and activities that ease the burdens carried by veterans all year long. Copyright © DAV, All Rights Reserved. DAV is a tax-exempt organization, and all contributions are tax deductible according to IRS regulation.